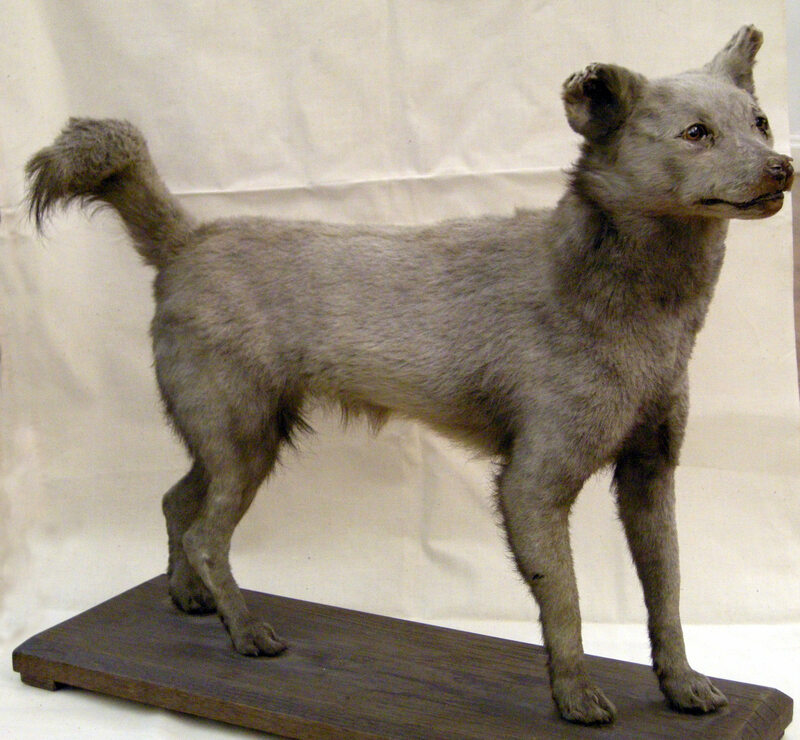 This tatty looking specimen is possibly the only known dog–fox hybrid in the world. It is said that a male fox mated with a female dog on a canal boat near Beeston. It sat for many years on the staircase at Eaton Hall, before it was auctioned and donated to the Museum.